Have you ever seen those long wreaths made from dozens dried red chiles Long and slender like boney fingers they have a delicate country homestead feeling to them. 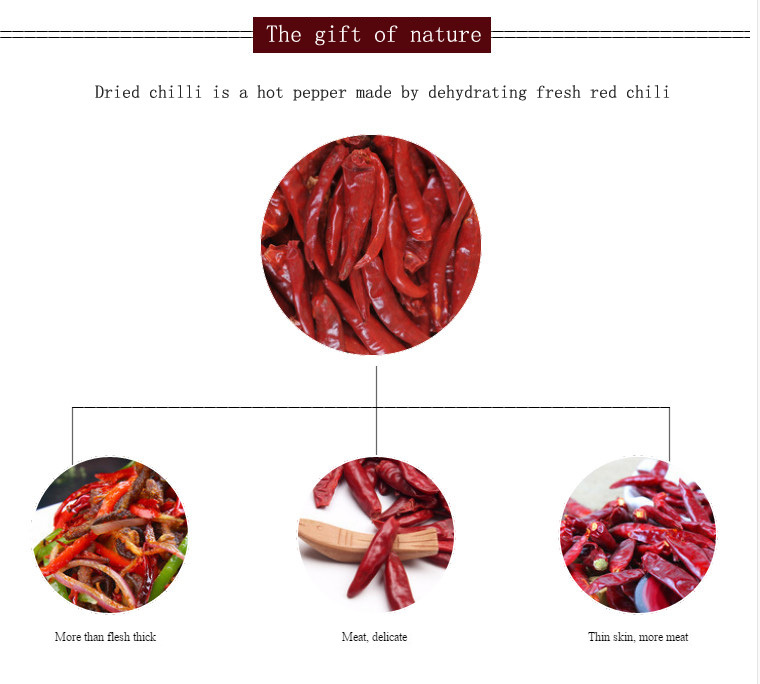 Those chiles are more often than not de arbol chiles, and not only are they beautiful they`re delicious. 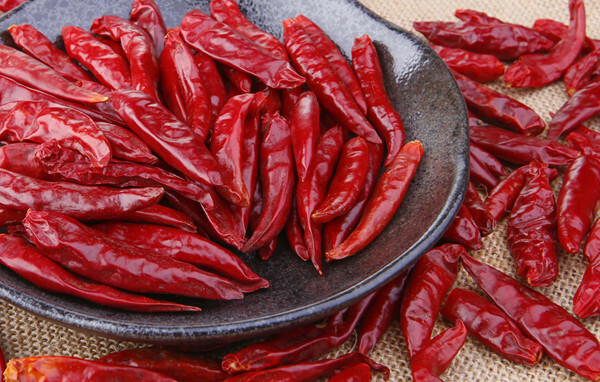 AUTHENTIC CHINESE CUISINE ESSENTIAL: Chinese whole dried chili is an essential ingredient for making hot chili oil, chili past or Sichuan hotpot (Chongqing Hotpot). 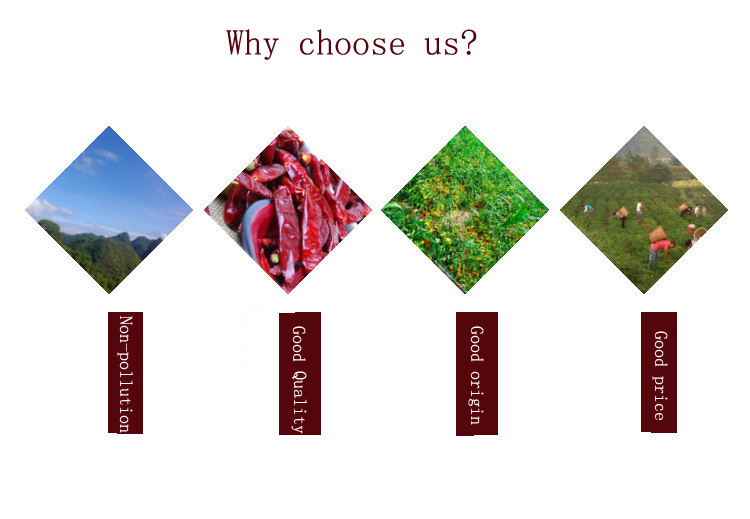 Looking for ideal High Quality Dried Chiles Manufacturer & supplier ? We have a wide selection at great prices to help you get creative. All the Dried Chiles for Sale are quality guaranteed. 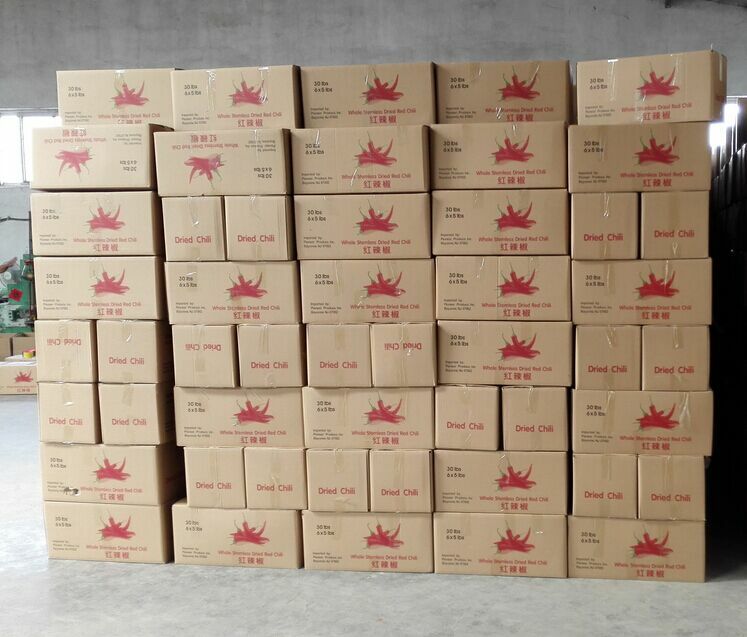 We are China Origin Factory of Delicious Dried Chiles. If you have any question, please feel free to contact us.